With my worse acne I stopped going to parties and functions and I lost all my confidence.but with oliva I got back my clear skin and now I am so happy with my supple smooth skin.I thank oliva and especially Dr.meenakshi for the treatment.thank you staff for the care in getting my treatment done with great comfort and safety. 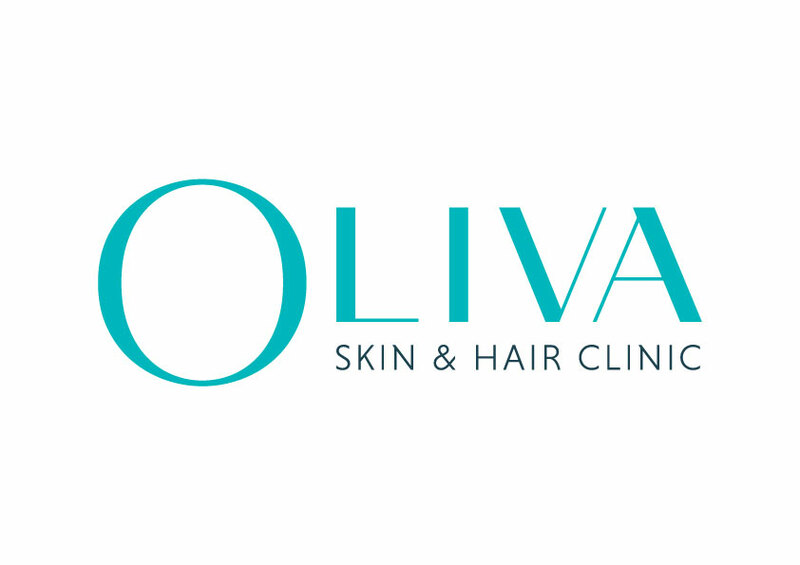 It was a great experience at oliva as the procedure of treatment was explained to me clearly and the treatment was done under the supervision of expert dermatologist.Staff was friendly and even the ambiance was very pleasant. Thanks to the therapisits also for assisting me in a very humble way. With lot of excitement I got a tattoo done on my hand, but later I was worried of how to get rid of it.then my friend informed me about oliva.I went to oliva and got the tattoo removal done with laser. Now I don't have any signs of tattoo on my skin.thank you oliva for the treatment.